Making plans with kids often means me making them, and them doing everything they can to make it not happen. You can plan everything down to the finest of details. However if one of them just doesn’t feel like playing or you put the wrong socks on them. You might as well try to make tea in a chocolate tea-pot. This doesn’t stop us from trying though does it. And sometimes if you catch them all in the right mood you can make some magical memories. So before the end of Autumn I have made a list of some things I want to do with the kids. And some things to help me keep sane whilst making memories with them. 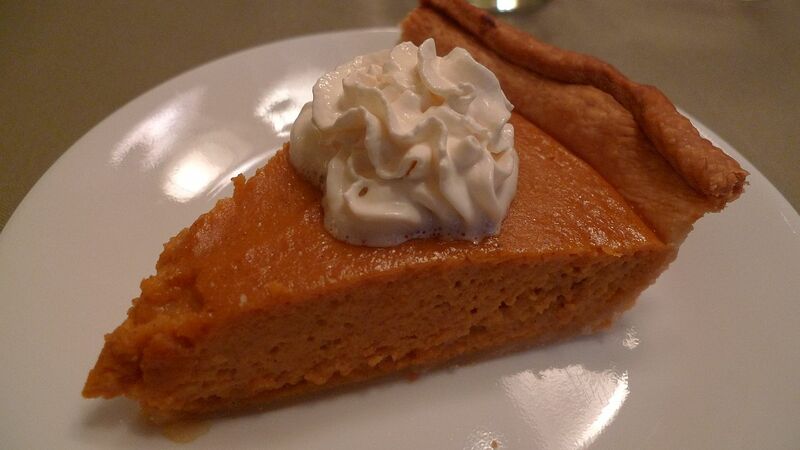 Make A Pumpkin Pie – I know this sounds really American, but I have wanted to do this for so long. The kids love to bake and love eating the results even more. So this is normally a plan that works. 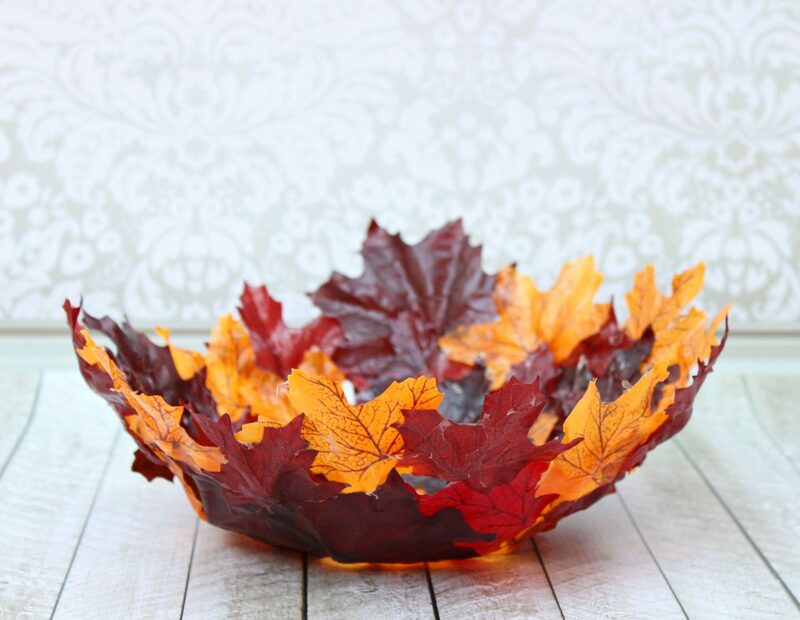 Make A Bowl Out Of Leaves – Yes it sounds crazy I know. Pinterest has a lot to answer for. I see these amazing ideas and think of course I can do that. Even with 4 little people trying to help how hard can it be to create. I’m sure it will look lovely in the middle of the table with some conkers in. Or on the shelf in the playroom where no one can see it. 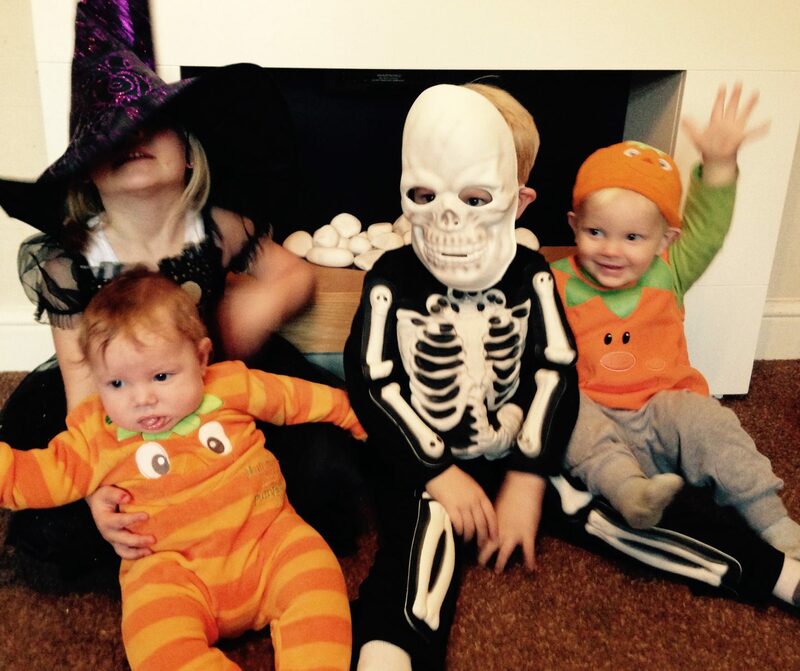 Have A Halloween Party – This will happen regardless of how much the kids try to make it not. They all want the party. They all want to get dressed up and decorate the house. I’m guessing none of them will want to tidy and keep the toys out the way, or give me some space to do food, decorate and make the games that they all want to play. So even though I know it will happen it will be fun and amazing it’s going to be a very stressful process. 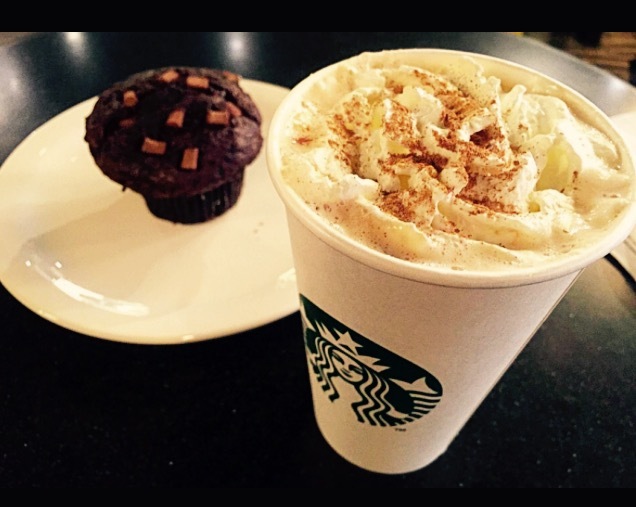 Have More Than One Pumpkin Spiced Latte – This one is just for me and Adam. Having a coffee from costa or Starbucks puts me in such a good mood. When I worked in the city centre I had a Starbucks every morning and I really miss it so having one now is such a treat. Go For Lots Of Long Walks To Watch The Leaves Change Colour – Sometimes after school and work for Adam the thoughts of us all going for a long walk can be a little bit of a chore. Wrapping them all up getting the pushchair. Getting the dogs ready can take ages. It is always worth it though. 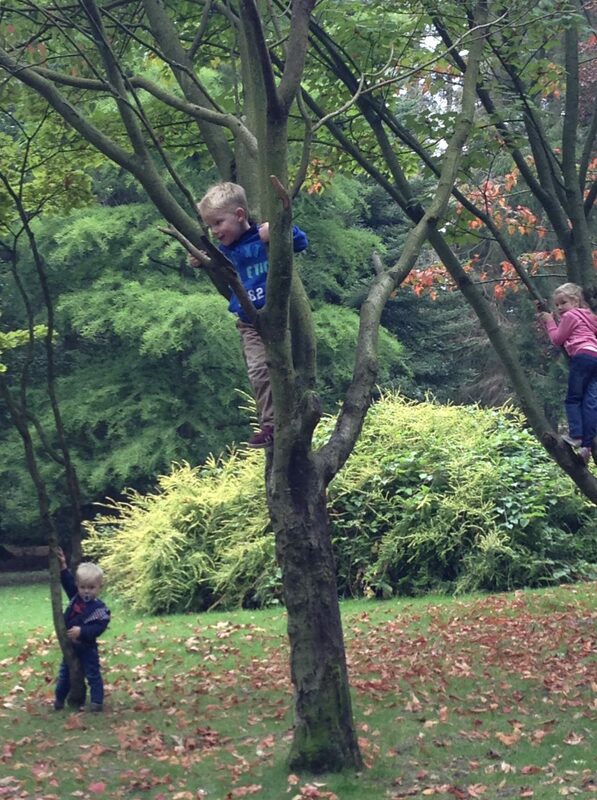 Getting fresh air seeing the little ones running around through the leaves and climbing trees is always a good recipe for happy memories. 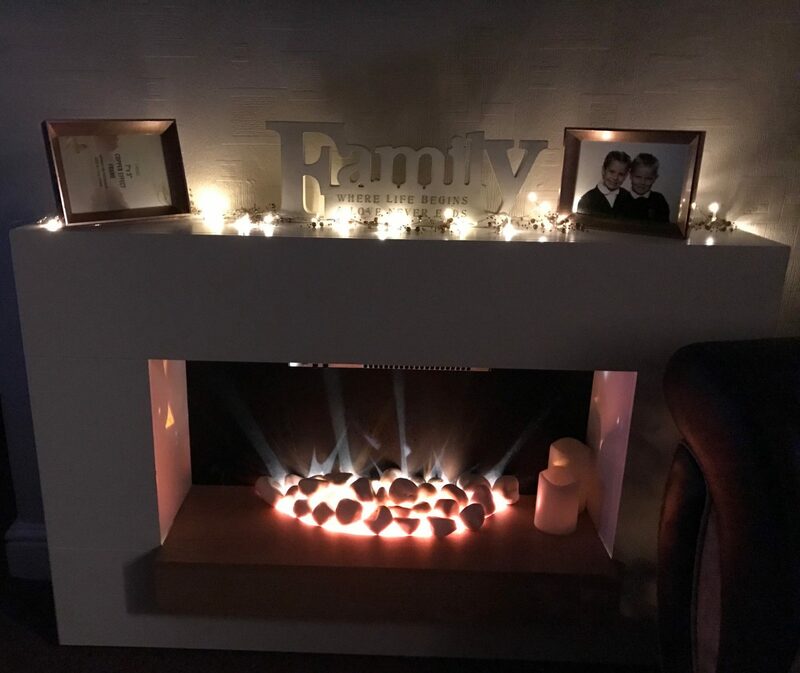 Enjoy Our Cosy Nights In Together – With modern-day technology sometimes we can let the evenings pass us by. We forget how nice it is just to sit and talk or watch a film all snuggled in blankets. To have that closeness rather than talking across a room really can make a difference. The older two don’t often come for a cuddle but when given the opportunity to sit with a blanket on the sofa with mommy and daddy they soon snuggle in. Use The Slow Cooker Lots – Nothing beats coming in to the smell of your dinner being cooked. Using the slow cooker also gives me more time on the evenings with the little ones for all the crafts and snuggles if their in the mood of course. Let me know what plans you like to make? Winter Is Coming Are You Prepared ? Previous Post My 5 top tips to feel better – when feeling down.